LANCASTER – The Lancaster Sheriff’s Station is seeking your help in locating the following suspect. If you recognize him and know where he might be located, contact detectives using the information beneath the suspect’s photo or by calling 1-800-222-TIPS. Edison Lee Forward is a 50-year-old male with brown hair and brown eyes. He is approximately 6 feet 3 inches tall and weighs about 180 pounds. Forward is wanted for assault. He is accused of attacking a victim with a machete. There is a $1 million warrant for Forward’s arrests. 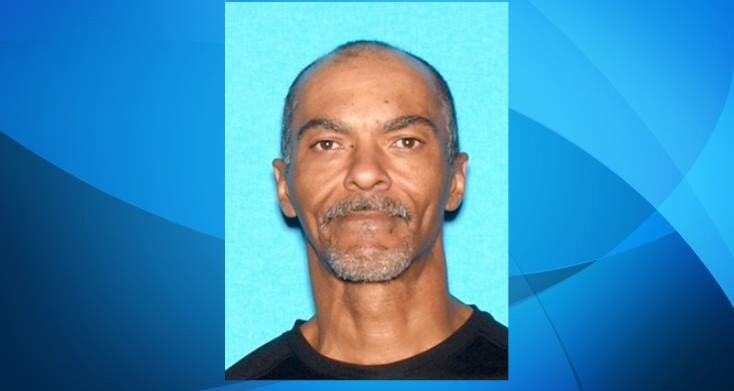 Anyone with information on the location of Edison Lee Forward is encouraged to contact Lancaster Sheriff’s Station Detective Markman at 661 948-8466.